My office specializes exclusively in Michigan Workers Compensation matters. I have practiced Workers Compensation law exclusively for over 35 years. I represent both employers/carriers and employees. In 1990 I was also appointed as a Special Assistant Attorney General to handle such matters on behalf of the State of Michigan through assignments from the Attorney Generals Office. I continue in that capacity as well. I have handled numerous Workers Compensation matters at all associated tribunals through, and including, the Michigan Supreme Court. 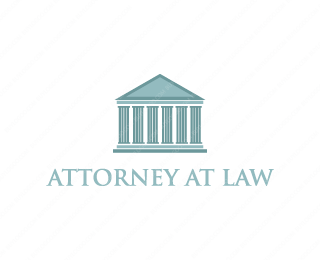 I have also lectured and participated at numerous seminars and conferences over the years concerning novel and complicated issues as well as basic training to other attorneys within the specialty. 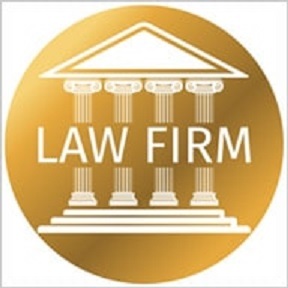 I have maintained an ongoing Plaintiff practice throughout the years of my practice which is purposely limited so I can provide more individual attention than usually available from large busy firms which exclusively represent employees.